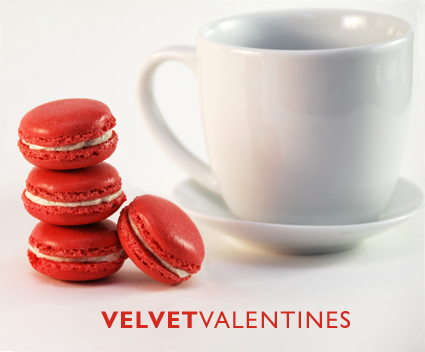 Speaking of French macarons, the macaron coin purse would be a cute Valentine gift, but if you are looking for a recipe for Valentine macarons you can eat, you might want to check out these red velvet valentine macarons from My Juice Cup. 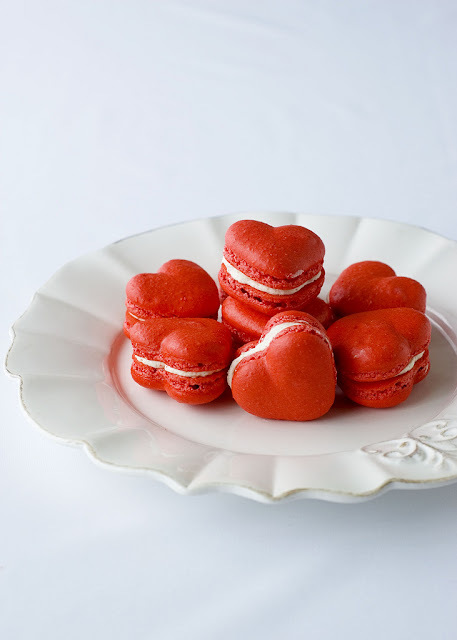 You can also make red velvet heart shaped macarons too, like these from Delectable Deliciousness. You can check out more heart shaped macarons HERE.